NIKE AIR MAX 95 is one of the most iconic and sought after sneakers ever. Twenty years on from the original launch, the Air Max 95 Collectables - The Anatomy of Air campaign - marks the re-release of this all-time favourite shoe with a throwback to 1995. 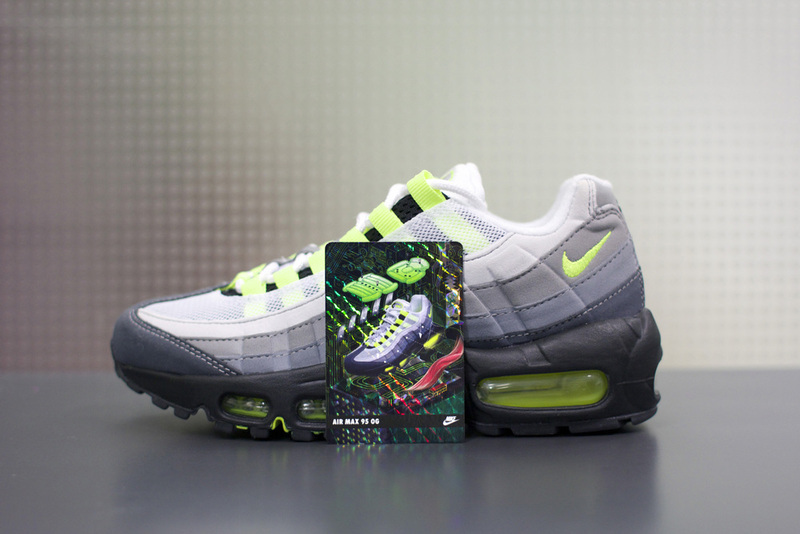 Tapping into the mid-90’s craze of collecting exclusive trading cards and limited edition sneakers, we partnered up with local artists to create an exclusive series of collectable cards showcasing the AIR MAX 95 range through the years. 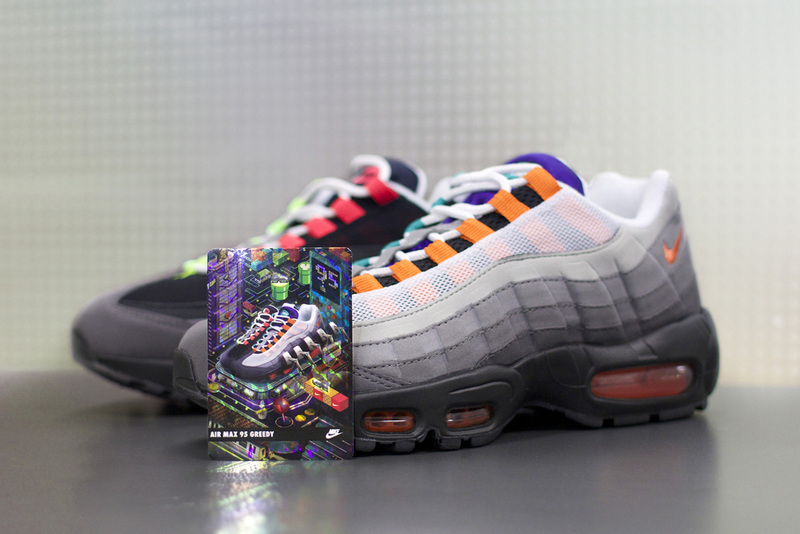 The collection includes a number of limited edition holographic cards, which allow holders to win a pair of limited edition AIR MAX 95s.